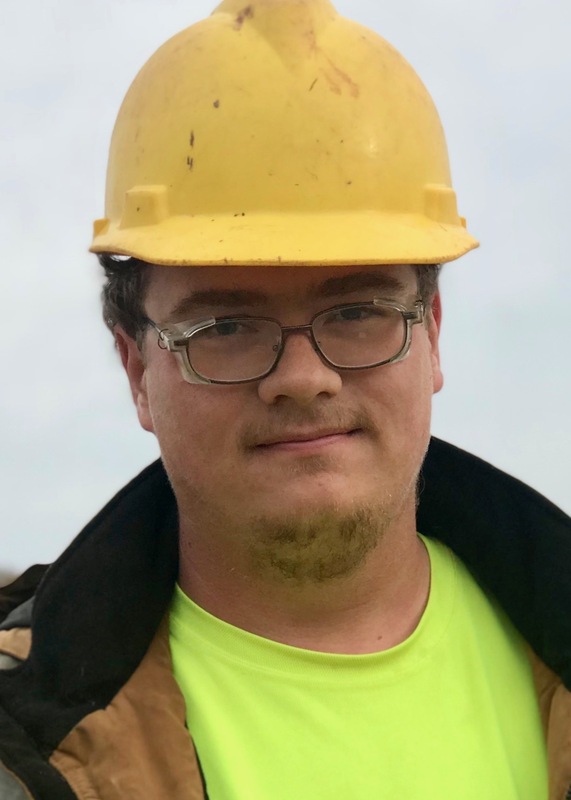 EMPLOYEE SPOTLIGHT: WILLIAM COCKERHAM, OCTOBER EMPLOYEE OF THE MONTH - Comer Construction, Inc.
◾️ Little Known Fact About You: I am very quiet and enjoy playing video games in my spare time. 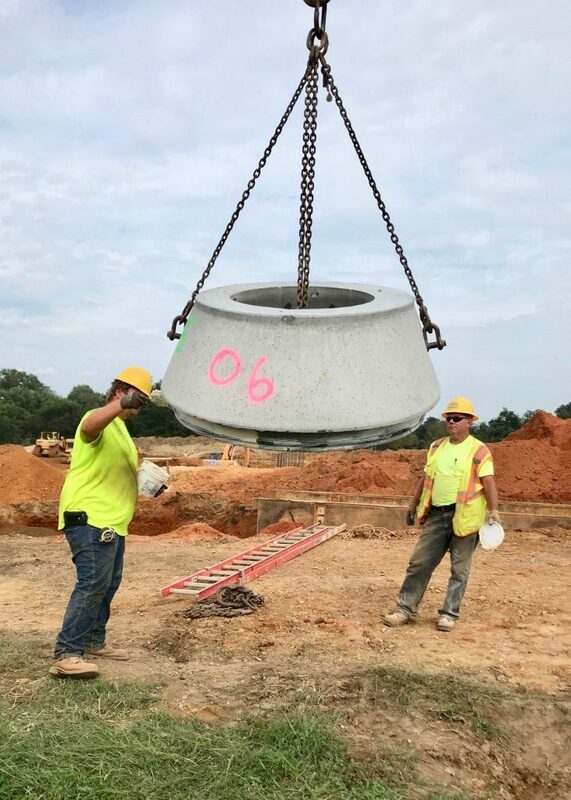  Favorite thing about working at Comer Construction: I enjoy the variety of work I am able to do on different projects. Every day is different and I like that. Congratulations Bill and thank you for your continued dedication to Comer Construction!